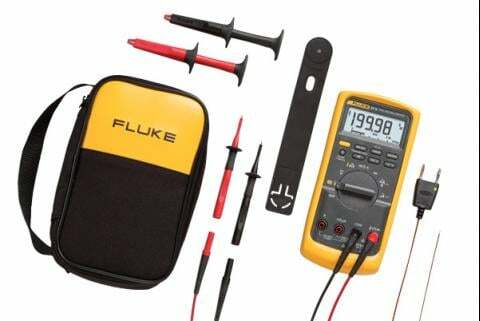 Steps for measuring ac voltage with a digital multimeter. Turn the dial to ṽ. Some digital multimeters (DMMs) also include m ṽ . If voltage in the circuit is unknown, set the range to the highest voltage setting and set the dial on ṽ. Note: Most multimeters power up in Autorange mode. 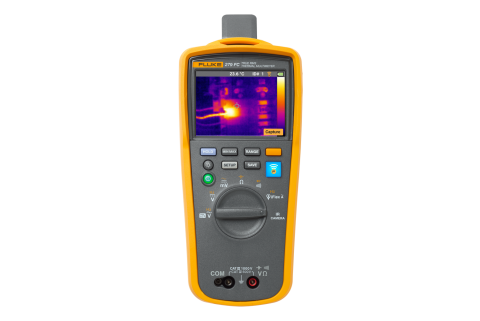 This automatically selects a measurement range based on voltage present. First insert the black lead into the COM jack. Next insert the red lead into the VΩ jack. When finished, remove the leads in reverse order: red first, then black. Connect the test leads to the circuit: black lead first, red second. Note: ac voltage does not have polarity. Caution: Do not let fingers touch the lead tips. Do not allow the tips to contact one another. Read the measurement in the display. When finished, remove the red lead first, black second. Press the RANGE button to select a specific fixed measurement range. Press the HOLD button to capture a stable measurement. It can be viewed after the measurement is complete. Press the MIN/MAX button to capture the lowest and highest measurement. The DMM beeps each time a new reading is recorded. 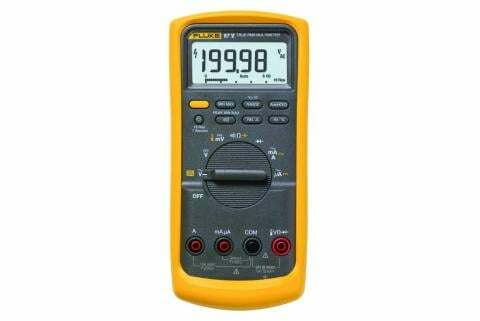 Press the relative (REL) button to set the multimeter to a specific reference value. Measurements above and below the reference value are displayed. Note: Avoid this common and serious mistake: inserting test leads into incorrect input jacks. Doing so can lead to a dangerous arc flash. If measuring ac voltage, be certain to insert the red lead into the input jack marked V, not A. The display should show the ṽ symbol. 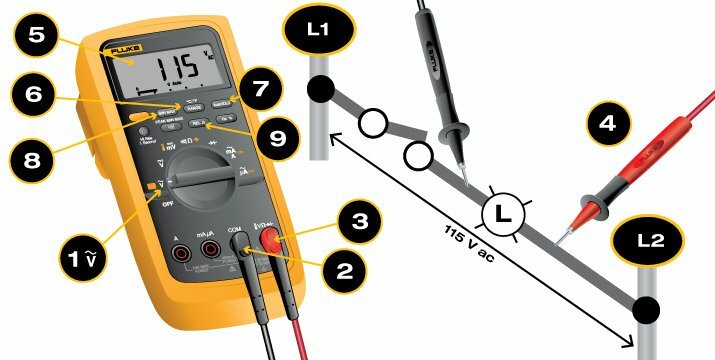 Placing test leads in A or MA inputs and then measuring voltage will create a short in the measurement circuit. In general, all ac voltage sources vary from fluctuation in ac voltage over power distribution systems. 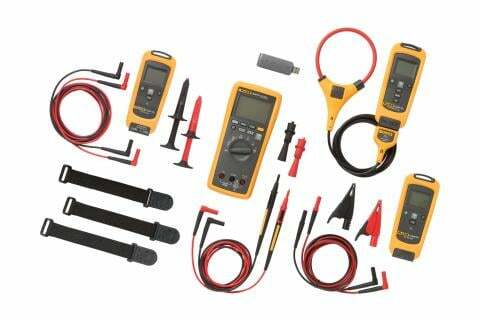 When different from an expected measurement, voltage is more likely to be lower than normal. Generally speaking, voltage measured in ac power systems should be within -10% and +5%. Voltage measurements taken at various points in a system vary. Refer to the chart below.